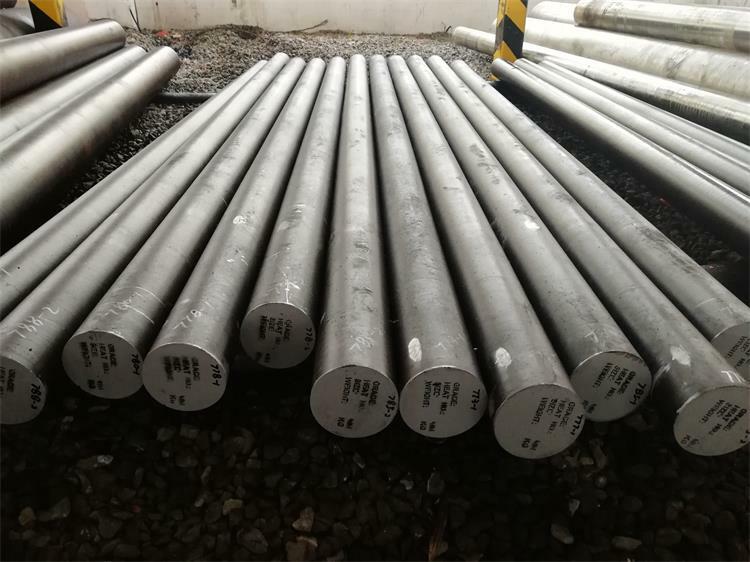 AISI 4130 is a low alloy steel which contains nominally at least 0.28% Carbon, 0.8% Chromium and 0.15% Molybdenum as strengthening agents. 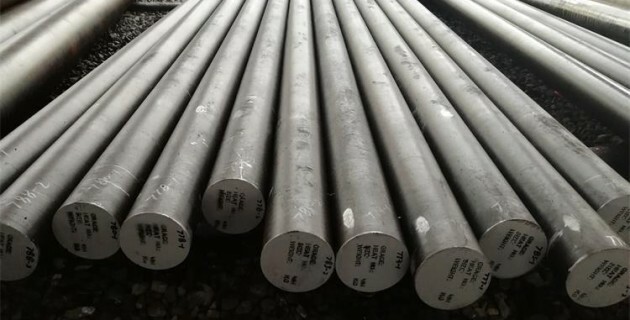 It has good strength ,toughness,fatigue strength,and good atmospheric corrosion resistance.Similar to 4140, it has a lower carbon level which gives 4130 improved weldability, at the expense of through thickness strength.AISI 4130 steel is usually used in the quenched and tempered condition with hardness 207-235HB.But the hardenability limitations of this grade (depth to which it will harden / obtain the specified mechanical properties after heat treatment) must always be taken into account when designing and selecting equipment. Preheat carefully, then raise temperature to 950-1200°C for forging. Do not forge below 950°C,material should be cooled as slowly as possible after forged. AISI 4130 steel can be readily machined by conventional methods. Machinability is best in the normalized and tempered condition. Although this material may be machined in the fully heat treated condition,but machining becomes difficult when the hardness of the steel increasing.